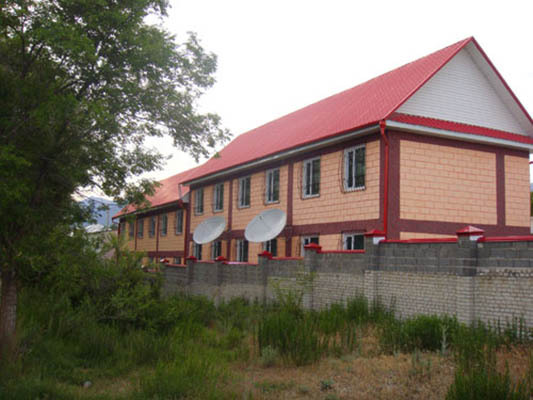 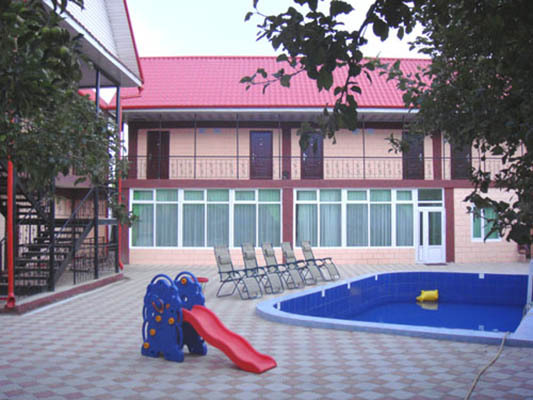 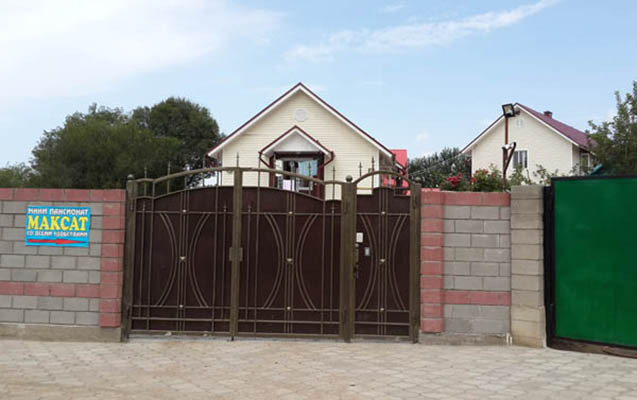 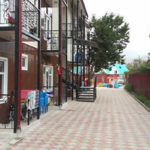 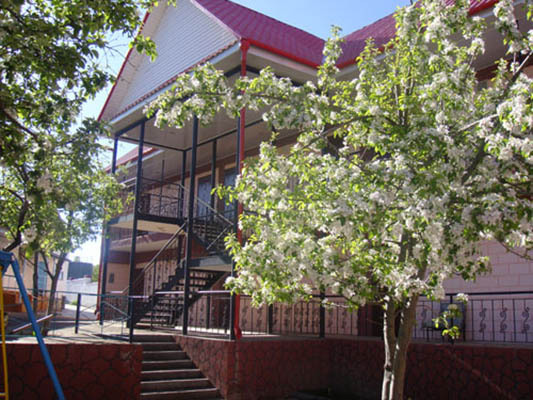 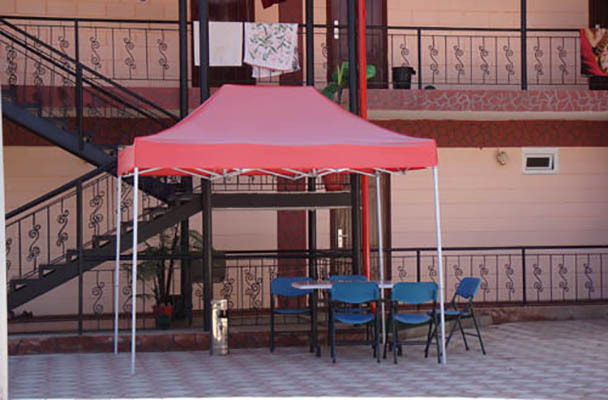 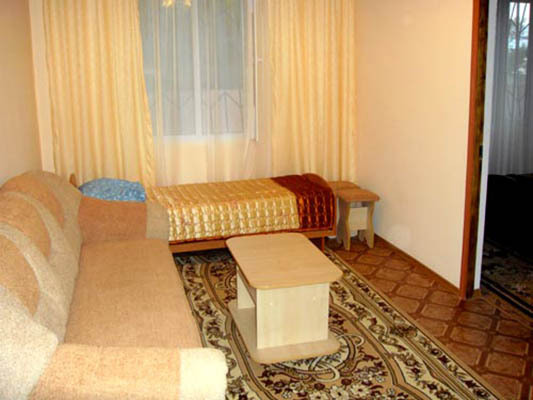 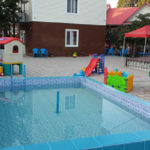 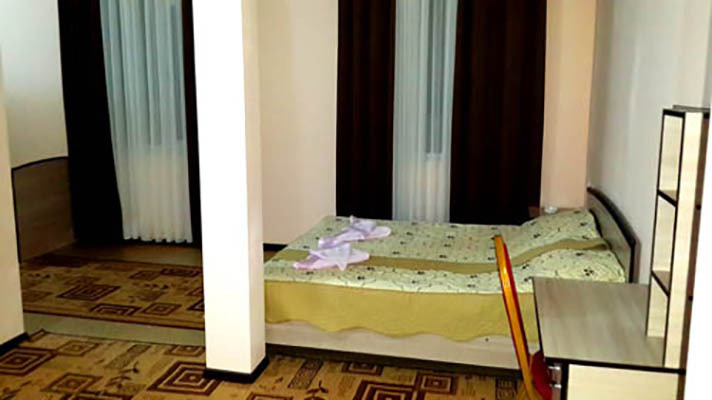 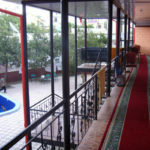 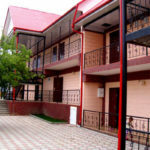 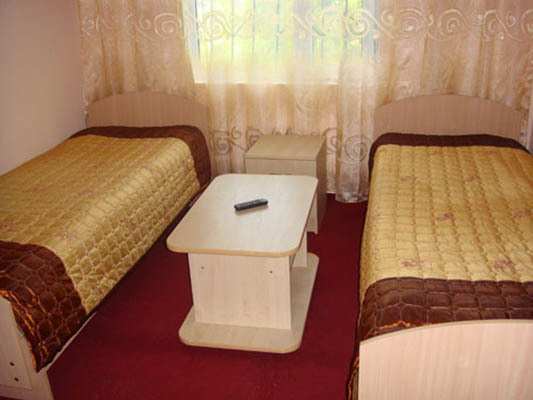 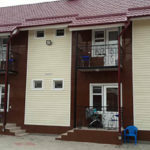 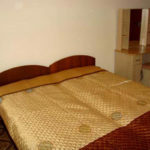 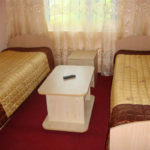 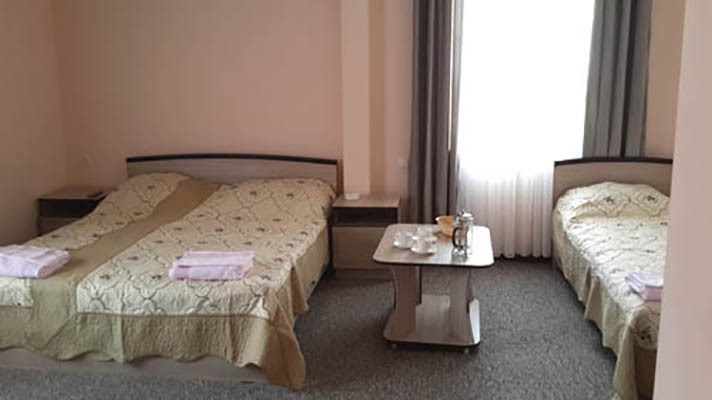 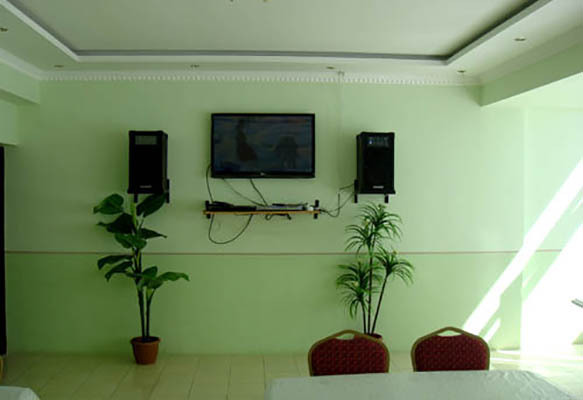 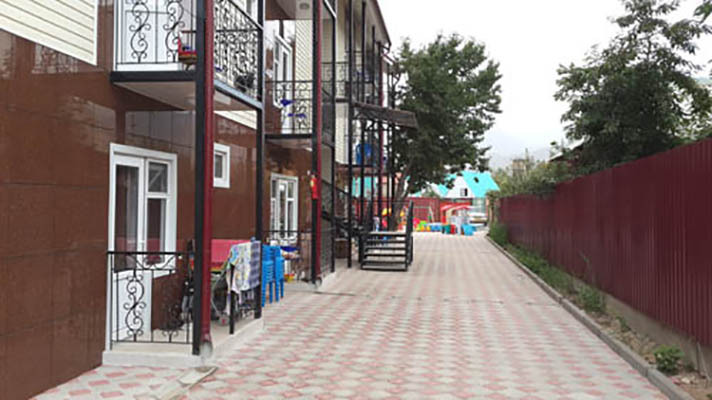 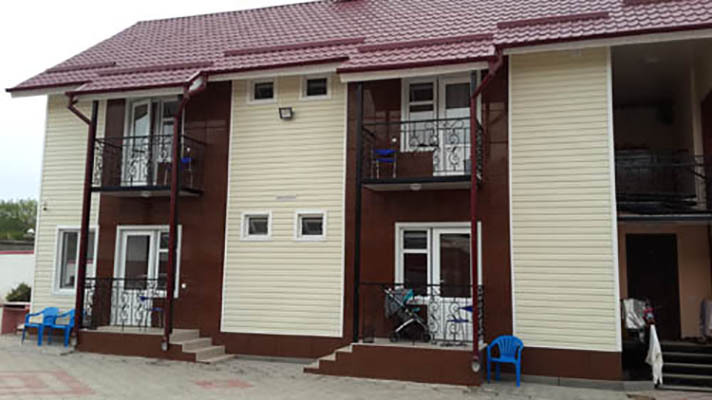 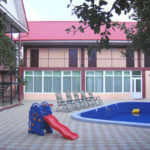 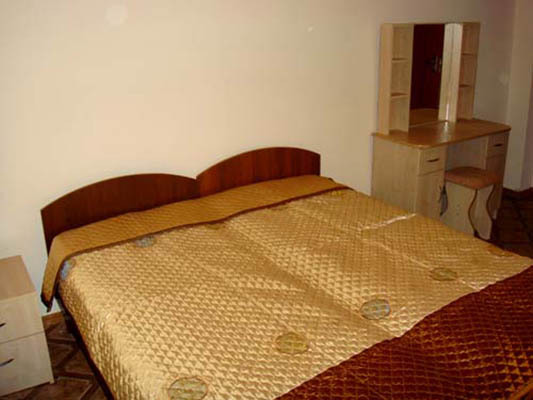 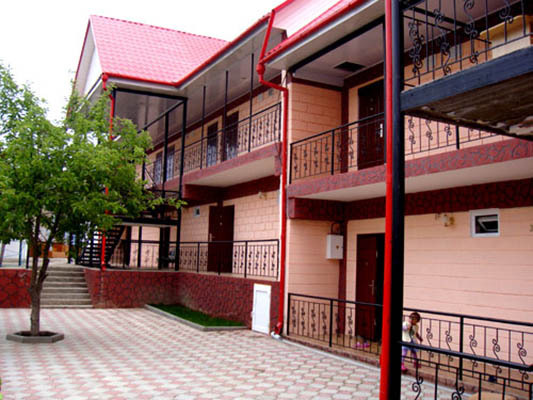 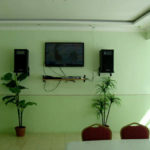 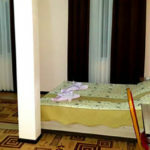 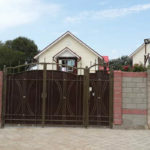 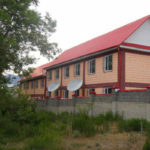 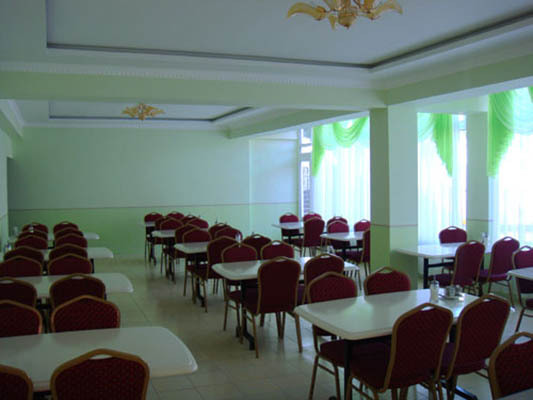 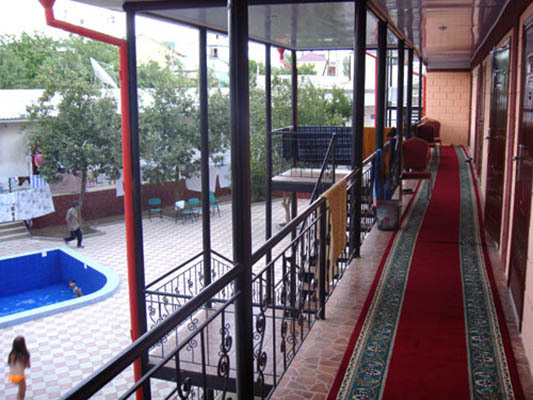 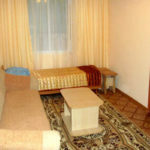 This is one of the few Kyrgyzstan hotels in the region, which is not directly near the coast and in the city itself. 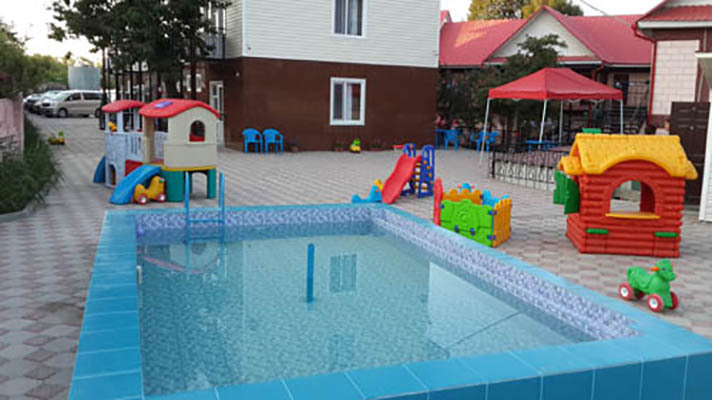 However, the noise of living a bright life of the resort does not disturb the sweet dream of rest – large, painted with bright colors of emerald lush vegetation area reliably protects them rest. 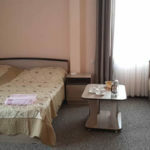 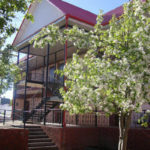 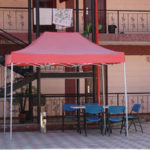 But on a leisurely walking distance are many shops, bristling with energy morning local market and charming restaurants.